Kathgodam, meaning Timber Depot, is a small town situated in the Nainital district, at an elevation of 554 meters above the sea level, in the state of Uttarakhand. The town is located on the banks of Gaula River at the foothills of the Himalayas in the Bhabhar Region, connected to a neighbouring city Haldwani and can also be called the North of Haldwani. 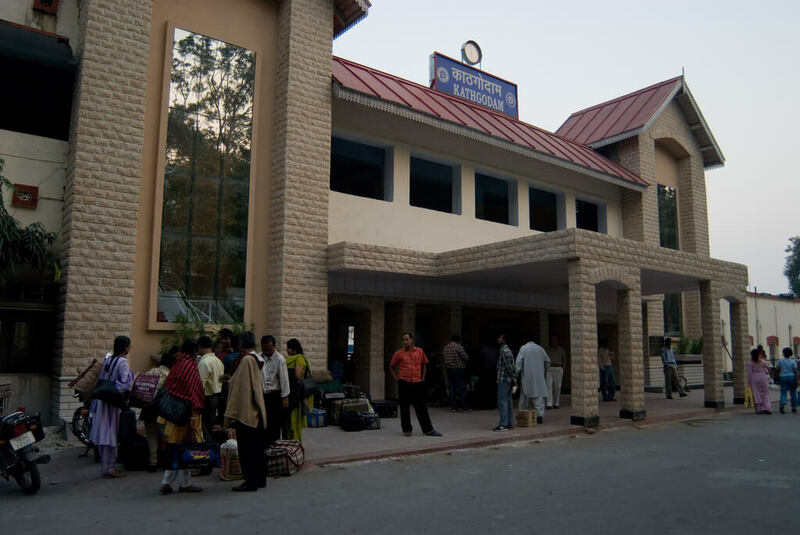 The town has its importance as it is the second municipal council of states after Haridwar and it also acts as a collection centre of the forest products that are obtained from the Himalayas in Kumaon . Along with the city of Haldwani, Kathgodam is also a door for entry to various destinations of Uttarakhand such as Nainital, Ramgarh, Mukteshwar, Ranikhet, Kausani and many more. The town gained a lot of attention after the extention of the railway line in 19th Century. The places of attraction in Kathgodam is limited to the temples, its scenic beauty and the nearby located pristine hills. The town is also famous for Schools and is a hub of trade and commerce. 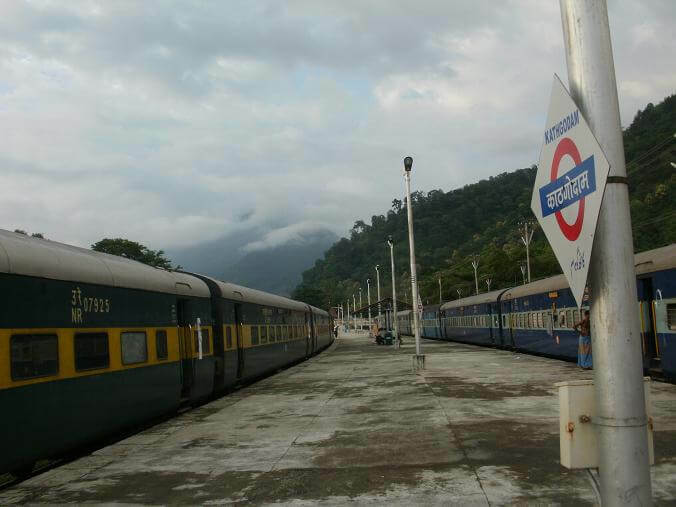 Also Kathgodam Railway Station is the nearest railway station for most of the hilly regions of kumaon. The points of Interest in Kathgodam are comparatively less but are the paces which provides peace to the soul and most of the people visit the place to enjoy a break from work and relax. The Kalichaur Temple is located approximately 2 kms from the main town and is dedicated to Goddess Kali. The place serves as a religious centre for the devotees and attracts a large number of people throughout the year and specially in the festive season. The temple is considered a peace provider and is a must visit for religious people. The Sheetla Devi Temple is also located approximately 3 kms from the main town and is dedicated to Goddess Sheetla, a form of Goddess Durga. The temple basically stands at a height in the neighbouring village of Ranibagh and one has to walk for about a kilometre to reach the main temple. The place is also considered to be a family picnic spot because of the garden and the large area that it persists. 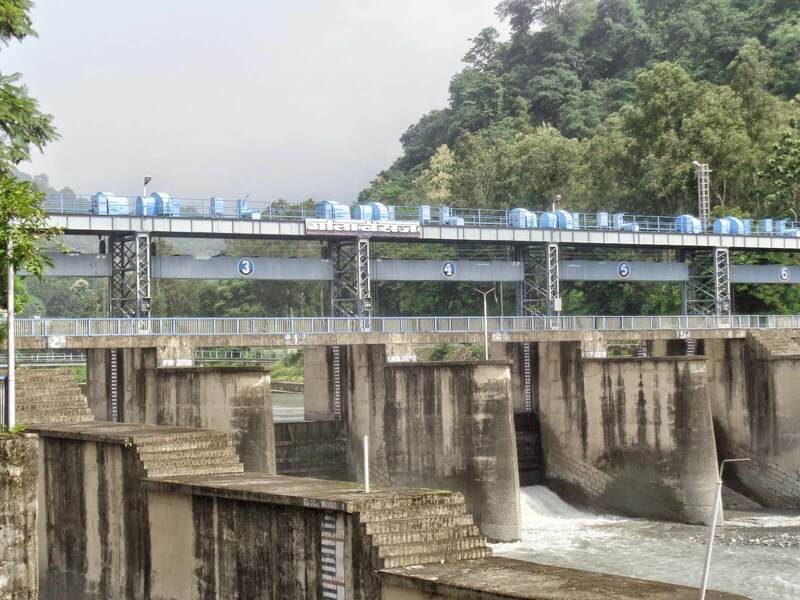 Gaula Barrage is located at a distance of about 1 km from the main town of kathgodam and basically a dam that is built over the Gaula River that flows through the town. The dam was built as a source of water for irrigation for the Bhabhar fields. The place however has now become a tourist destination because of the picturesque views that it provides. It is a perfect picnic spot for family and the couples. 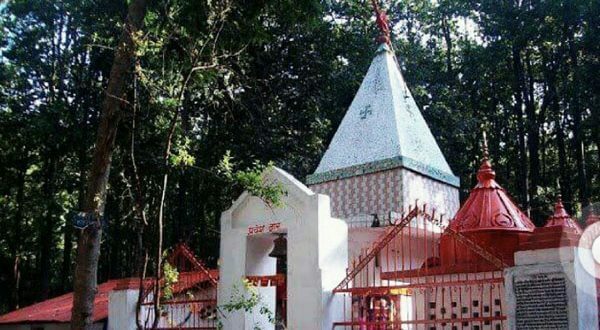 Ranibagh is a small village near Kathgodam that is a mixed land that includes temples like Shani Temple, Sheetla Temple etc. 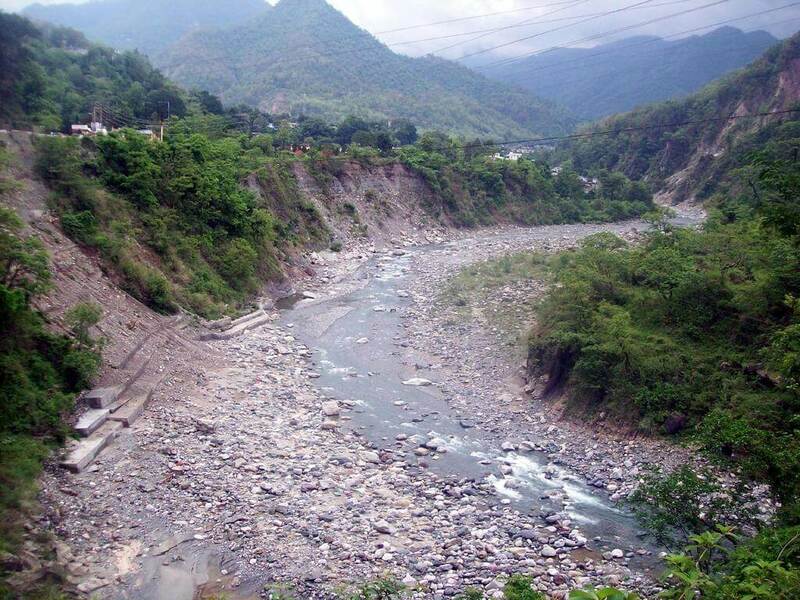 and also a hindu cremation ground along with the flowing Gaula River. The place also offers charismatic views of nature and peaceful spots to sit. Besides Kathgodam also lead to nearest tourist destinations such as Nainital, Bhimtal, Sattal, Naukuchiyatal, Haida Khan Temple Corbett Falls etc. The town is also famous as it along with Haldwani is a Gateway to most of the regions of Kumon and is also the nearest Railway Station. Good To know : The National Capital Delhi is situated 291 km away. The nearest Airport Pantnagar is 32 Kms away. As this is the last railway point, Vaibhav Laxmi Tourism/ Hill Taxi provides with services of the cabs for travelling the whole kumaon region from the very spot.